Chinese herbal medicine, one of the primary treatment therapies in Chinese medicine, is used to restore balance to the physiological systems of the body and promote health. 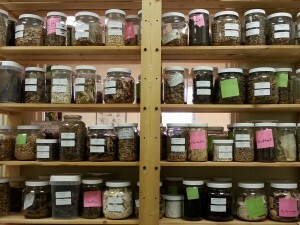 Chinese herbs first drew me into the healing profession and Chinese medicine. When I lived in Taiwan in the 1980s, one of my friends (American-born) was apprenticing with a Chinese herbalist. He was my introduction to Chinese medicine. I still remember visiting him at the herb shop and being shown the herbs in the herb drawers and getting to smell and taste them. Some tasted delicious, like licorice root; others were bitter. It was fascinating to see the herbs combined to create medicine. It took me another 10 years to embark on my own journey into Chinese medicine. I do not have a wall of herb drawers, but I do have shelves of herb jars. I have 1,850 hours of training in Chinese herbal medicine. Through 2 years of working for herb companies (in Taiwan and the U.S.) I have learned about safety issues concerning herb quality, herb identification, and herb contamination. Safety issues concerning dosage and contraindications are the responsibility of the herbalist – that is why one should always take herbal medicines under the care of a professional herbalist. Please contact me with any specific questions. The goal is to create an image of health, mixing the colors/herbs to match and remedy imbalances in the body’s physiology. Herbal treatment requires periodic consultations to assess changes. Modifications can then be made to keep the herbal treatment current. Herbal substances are attributed with flavor properties – sweet, bitter, acrid, salty, sour, and bland. Anywhere from 4-20 herbs may be combined in a formula, and the flavor is unlike anything found in U.S. supermarkets, restaurants, or coffeehouses. I like to say the tea tastes like dirt to avoid any misunderstandings. It is possible to get a sweet medicinal tea, but the odds are against it. Once the initial shock is over, many people report getting used to the taste and looking forward to their daily herbs. I welcome people for herbal consultations. Despite the ‘acupuncture’ in ‘Loomis Acupuncture‘, it is not required! 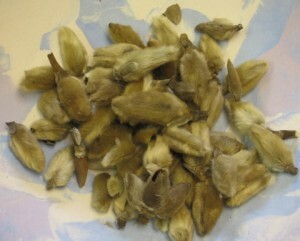 Treatment: A Chinese herbal formula is prescribed. 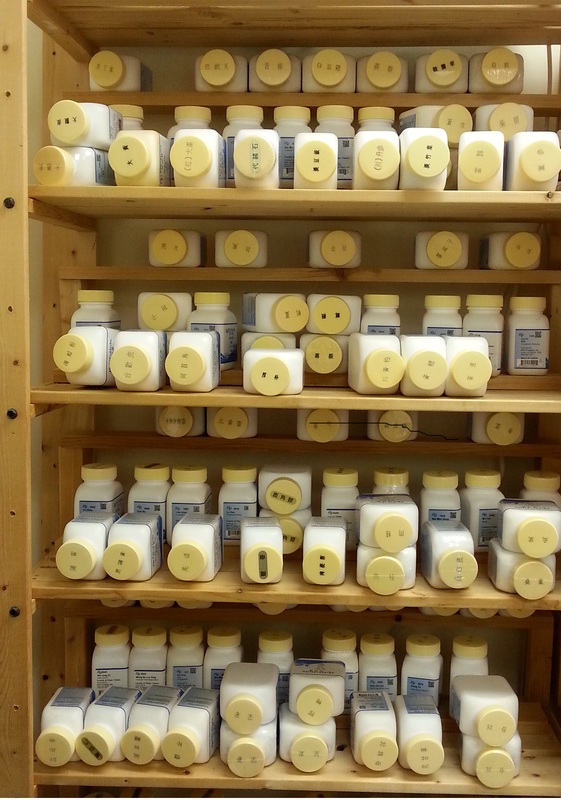 An individualized prescription is developed. The prescription is modified to match the patient’s condition as it changes throughout the course of treatment. Chinese herbs consist of plant (root, bark, seed, leaf, flower), mineral, and animal/insect materials. The herbs have all been dried and processed for medicinal use. 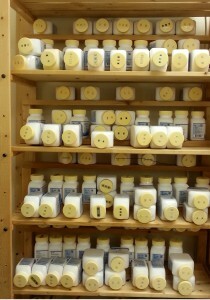 The herbs are usually available in several forms: whole, powdered, or pill form. A common method of preparation is using the whole form of the herbs and cooking them to make a tea.